As Buddy the Elf, Ferrell is a comedy machine, spitting out funny quotes and quips like “You sit on a throne of lies!” that make us LOL the whole movie through. We love Elf so much, that we wish Santa would bring us an Elf sequel for Christmas. 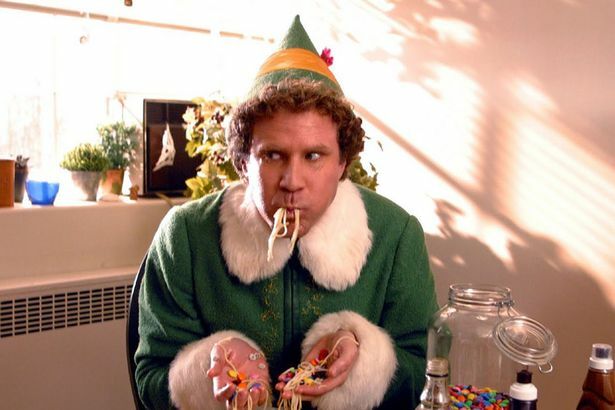 Until then, here are twelve awesome Elf quotes that we can’t stop repeating during the holidays.